I sit here alone in the middle of Indiana. It pounds against my mind, begging for me to work through the feelings of anger, love, gratefulness, and fear. The stories of Diabetic lives swirl around me. At times they can overwhelm my senses and put my busyness on pause. 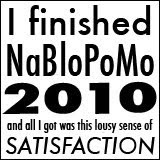 In this moment I quiet my mind and ponder the last 20 years. The blood, the tears, the triumphs, the numbers…all of it replaying in subdued black and white. I see the history of my family and the impact of friendships and unconditional love. I marvel at it all. It’s impossible to box up all my emotions in one tidy blog post. Diabetes has been a constant companion, yet my history is so much richer than the worry it imparts. My history includes four children. Little boys who danced and ran and laughed with tears streaming down their faces. Forty perfect toes, and eight bright eyes that have been through hell and back. A hell that has very little to do with Diabetes. As I take in the pictures and turn them from black and white to color, I don’t see insulin pumps. I don’t see test strips. I don’t see sleepless nights. I see boys who are human and are trying to make sense of all the chaos life has to offer. I see them walking as steady as possible in treacherous winds. Hard things. So many hard things. But with all of it, so many more blessings. J is the most loving young man I know. He still holds my hand. His hugs are never-ending. He’s been knocked down so many times as he’s sorted through everything, and yet he gets up again and again. B is a force. He’s a whirlwind of empathy and care wrapped in the persona of a grumpy old man. He feels everything harder than everyone else, and desperately tries to hold it all in. L is a miracle. He has overcome so many obstacles and is wise beyond his years. He’s kind. He’s sweetness from head to toe. And M? He is a man. The little blond haired baby has turned into a six foot blond haired man. A man that listens, loves, and above all…tries his best. Always. They are all so wonderful. Yet, they are all so hard on themselves. Because, Diabetes aside, life is a lot. A lot of not measuring up to impossible standards the Internet so indignantly imparts. We have a lot on our plates. And we have each other. We have an extended family that has become home. 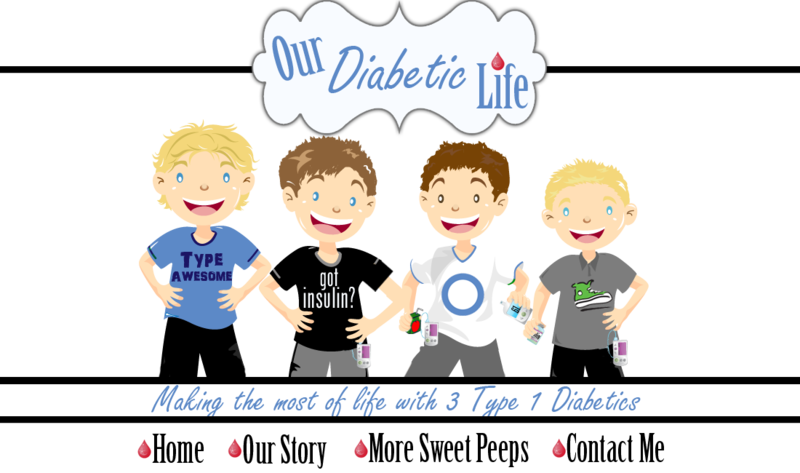 We have so much more than Type 1 Diabetes in this house. We have love. And we have faith. Some day my boys will see how important that faith is. Until then, I’ll remind them that they are loved, and try to give them the space to make mistakes so they can learn that life doesn’t end with one bad day…or even one bad number. That’s only part of the story. I leave that part here on this page…but there is so much more to us. Volumes and volumes of text of more. I’m done letting Diabetes overwhelm me today. I’m dusting off my faith and trusting in our beautiful future. Anger? What good is it. Gratefulness? It turns what we have into enough. And Fear? What is the point? Life goes on whether we live it to the fullest or not. Why let the fear mask all the good? Why miss out on happiness? I’m grateful for all that I have, and I love my people. So so much. I just can't be angry about that. Meri, this is such a wonderful post. 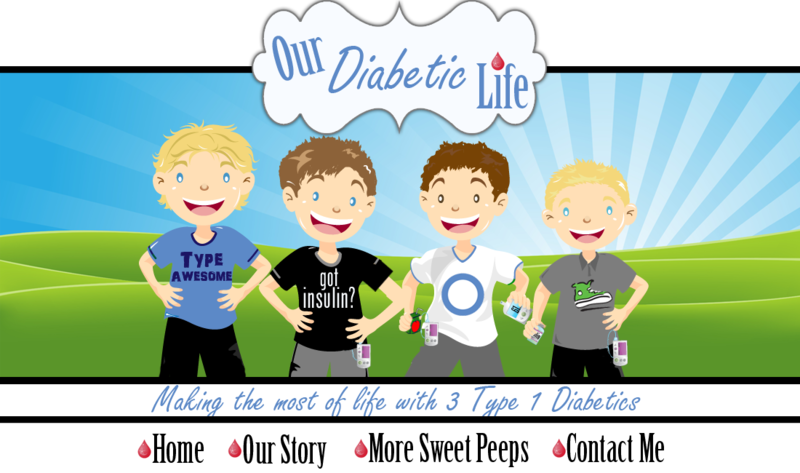 The truth is like yours our lives are about so much more than diabetes or Ra or As or any of the rest. I thank our sons and of course Sheryl for making it bigger. I thank God, it is bigger. This is just what I needed today. Thanks. Love you, and glad to have D enter our lives..so we could know you! <3 hugs!